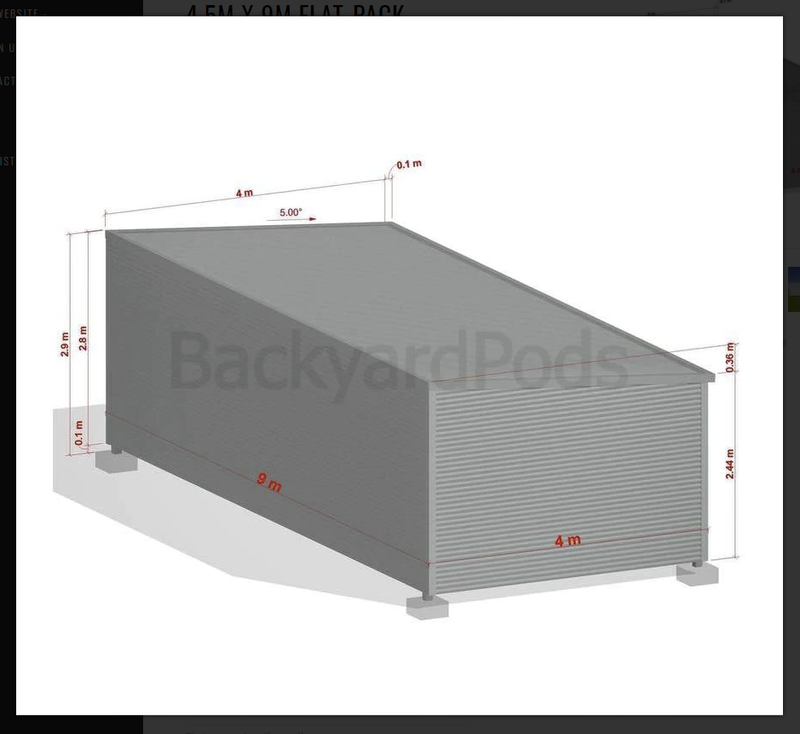 This is designed to help you prepare or know whether you can build a pod from backyard pods before you place a order. The outcome is: a NO GO, alternative solution, or a YES (good to go) advice. 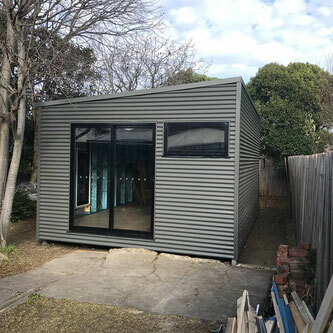 If a YES, Then, we will provide you a quote to prepare all the required steps. NOTE: this fee will be credit back to the job, should you go ahead with it. You can click "Add to Cart" then follow through to order. Please use the 'note' section to enter your pod size, and any question that you have have. Please ensure you provide, site address, size of pod, phone number. Note: We might contact you to offer some verbal advice also.